They came against her as a child. Now they face the woman. The ice is advancing, the Corridor narrowing, and the empire is under siege from the Scithrowl in the east and the Durns in the west. Everywhere, the emperor’s armies are in retreat. 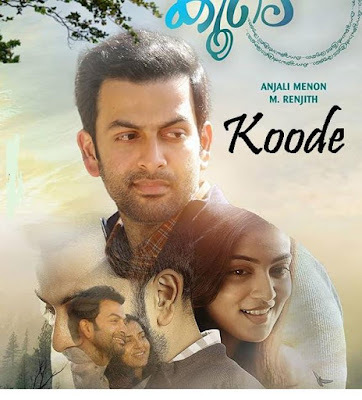 Koode is a special movie, in more ways than one. It came into the headlines for two big reasons: It marked the comeback of two of the most loved Malayalam cinema personalities on this one project; Nazriya Nazim was doing a big-screen comeback after a long while and Anjali Menon helming the movie was doing her first movie, after Bangalore Days. It also had Raghu Dixit doing the music for a mallu movie for the first time. 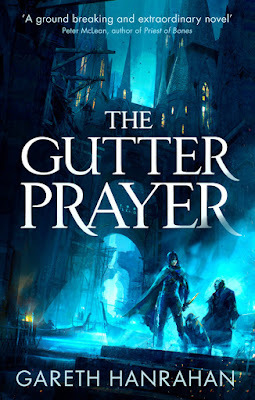 So The Gutter Prayer by Gareth Hanrahan ranks right up there, in terms of my most anticipated books of 2019 and the pre-publication buzz has been nothing short of fantastic. 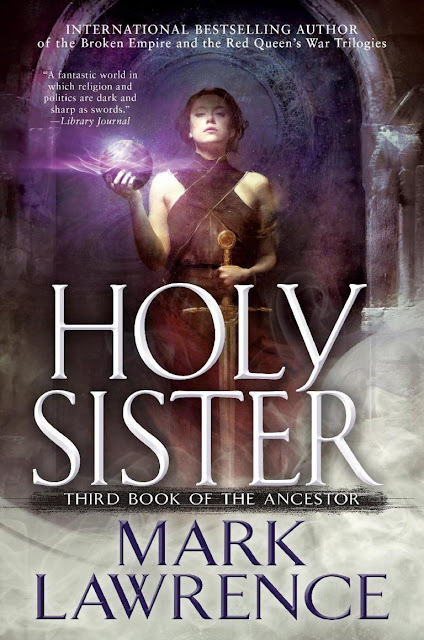 I stalk Gareth on his blog and followed his reddit AMA and so no wonder, when I got approved for the ARC for Gutter Prayer, I was way over the moon, sun and all the stars. 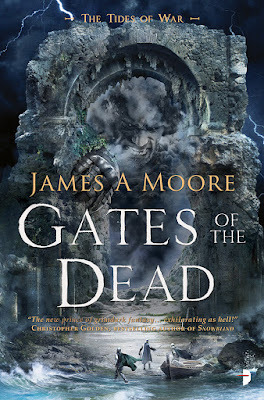 So James A Moore continues to smash all the rule-books of "how to write epic fantasy" with this lush, absolutely mad, terrifying conclusion to the series, Tides of War - with this third book, Gates of the Dead. 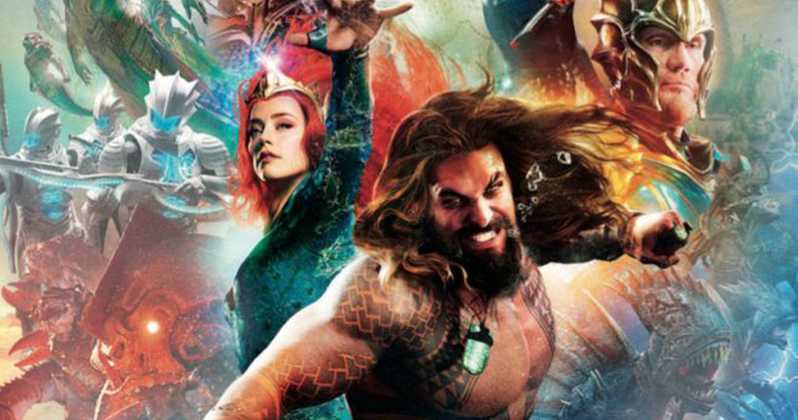 But how much of beefy brawn surf humour and undulating wavy underwater hair-wigs can you tolerate, when you really just walked in hoping for a super hero origin story right? Well, seems like you can take almost three stinking hours of it.